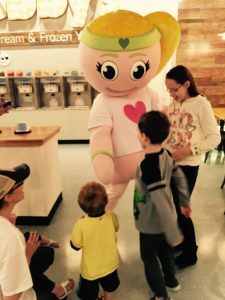 Abby’s Ice Cream and Frozen Yogurt is having a special Daddy Daughter Valentine’s Day Event that will be held at Abby’s in Downtown Ellijay on February 11th, 2017. If you are interested in attending this event, please RSVP as soon as possible so that we can make sure we have enough seating. Also, ABBY will be making a few appearances during the event between 11am-1pm on Saturday. 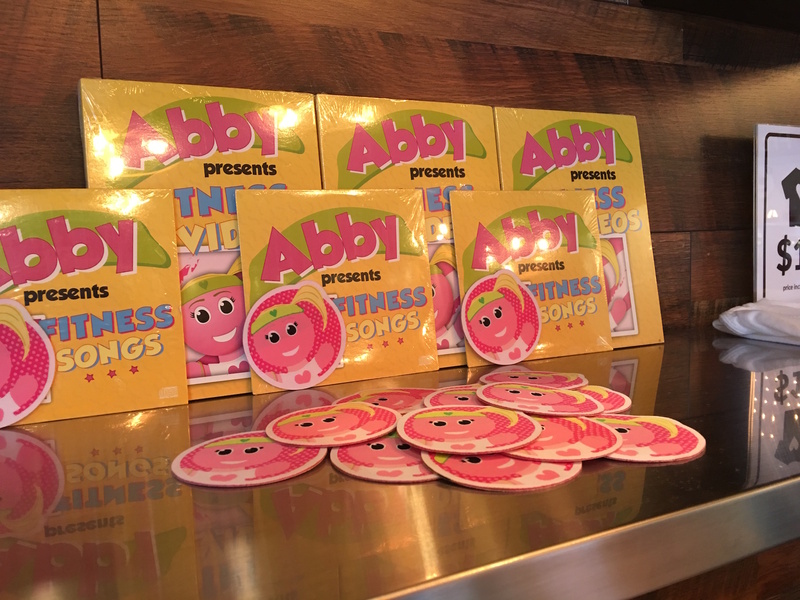 Here at Abby’s, we believe in a family fun atmosphere! 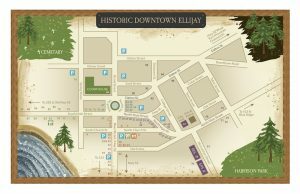 So we decided to do something amazing for Ellijay that may have never been done before. 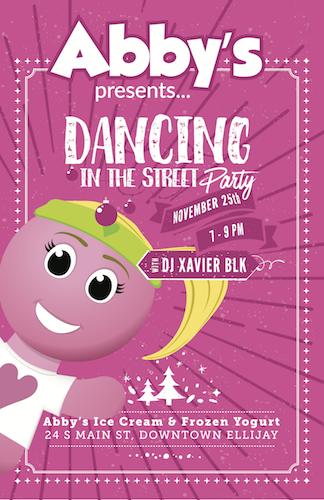 We are putting on a HUGE DANCE PARTY! 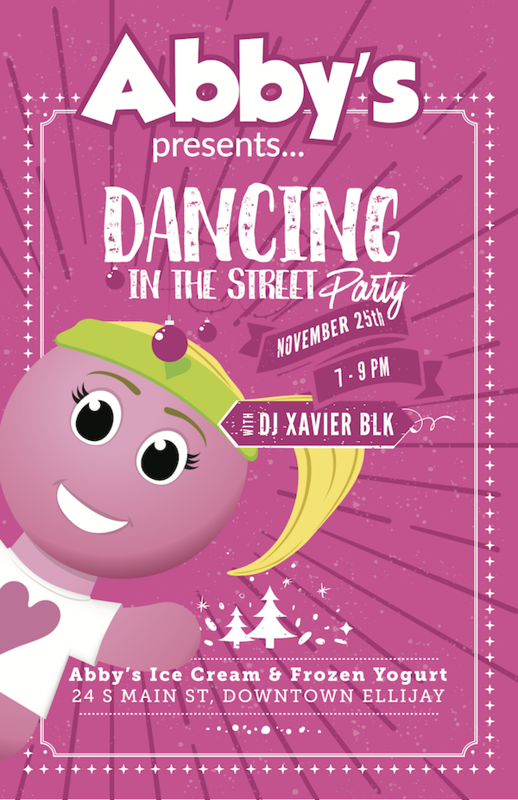 This is going to be an event of the year! Come and join us as we celebrate the Christmas Season together! If you are looking for an Ellijay GA Dessert, you have to come to Abby’s Ice Cream and Frozen Yogurt in Downtown Ellijay, GA! When you come to Abby’s, you are in for a real treat! Choose from 15 Flavors of Ice Cream, Frozen Yogurt, and Sorbet and then top it with your choice of over 45 delicious candies and sauces. 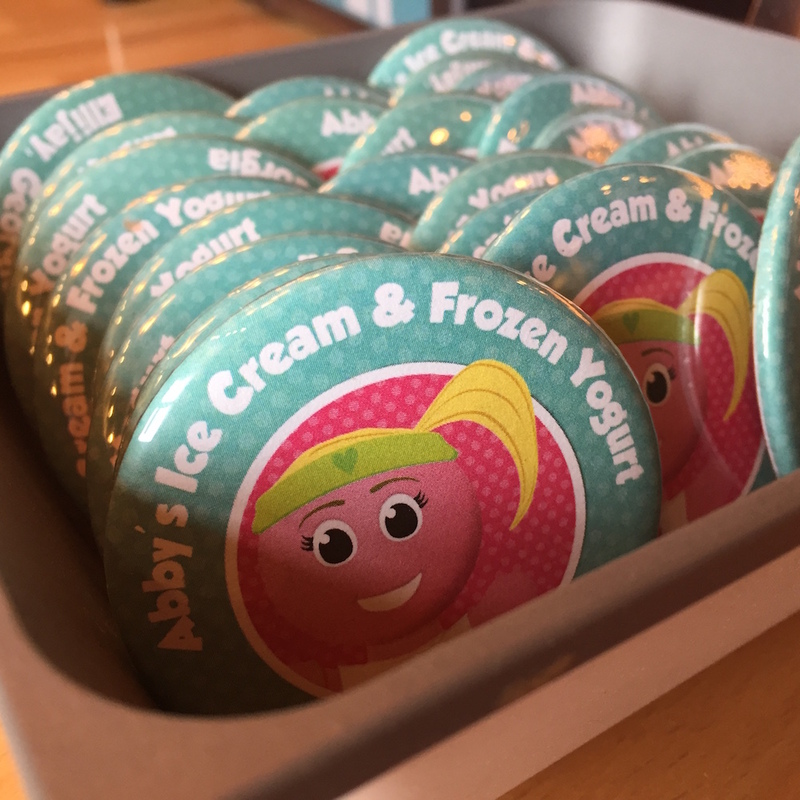 After you finish your breakfast…lunch…or even dinner, and need the best Ellijay GA Dessert, come to Abby’s Ice Cream and Frozen Yogurt right next to the Olive Oil Company in downtown Ellijay. 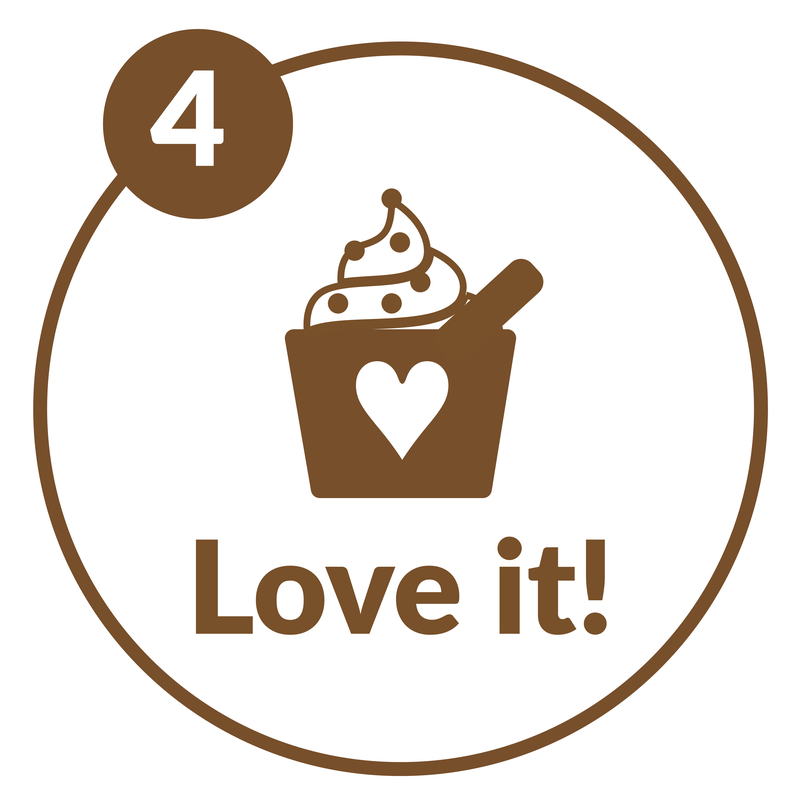 People LOVE our $5 Green Cup that you can fill with anything you want! Kids love our mascot Abby! Abby usually likes to come out in Downtown Ellijay, GA on Saturdays. Have you seen Abby? 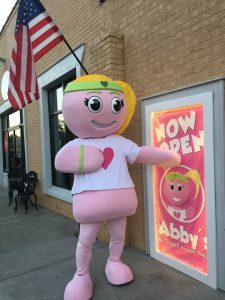 If you are looking for a fun place to have Ellijay GA Dessert, visit Abby’s at 24 S. Main Street in Downtown Ellijay, GA.
You’re never too old to hang out with a cute and colorful mascot! 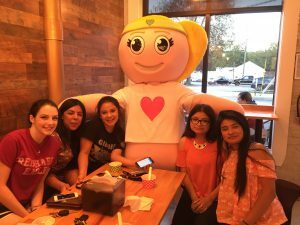 These friends LOVE coming to Abby’s Ice Cream and Frozen Yogurt for their Ellijay GA Dessert! These Ellijay soccer kids have a blast visiting Abby’s after their weekend game! 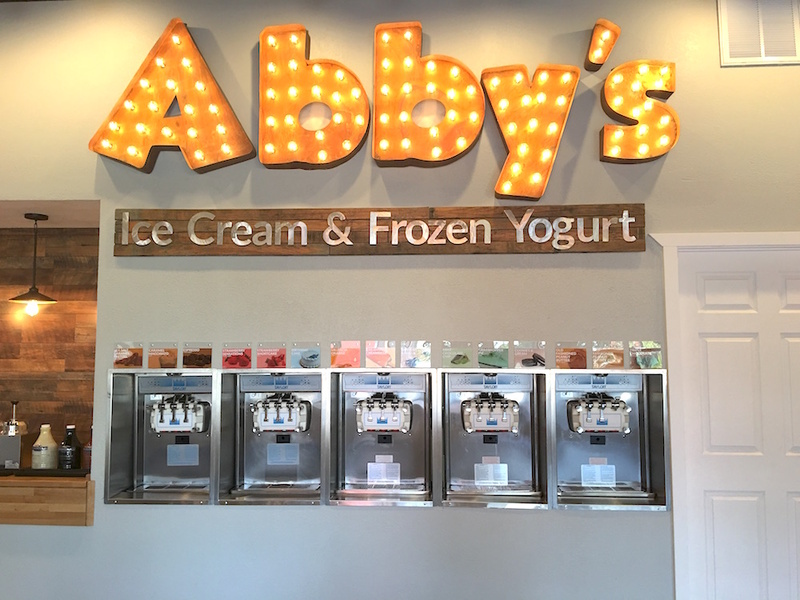 Abby’s Ice Cream and Frozen Yogurt is an Ellijay GA Dessert shop that you and your family will love! 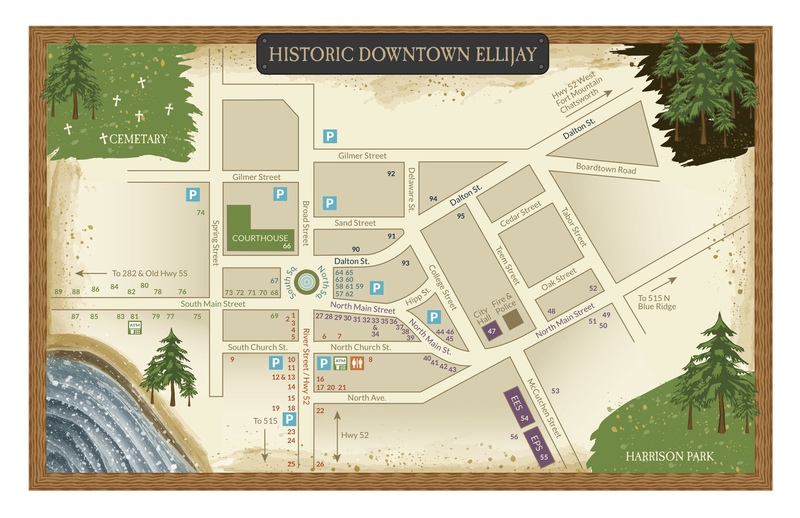 Come see us in downtown Ellijay! 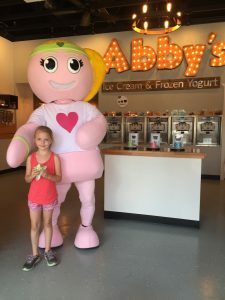 Abby’s Ice Cream and Frozen Yogurt in Downtown Ellijay is a fun and unique place to find your favorite candy and desserts. 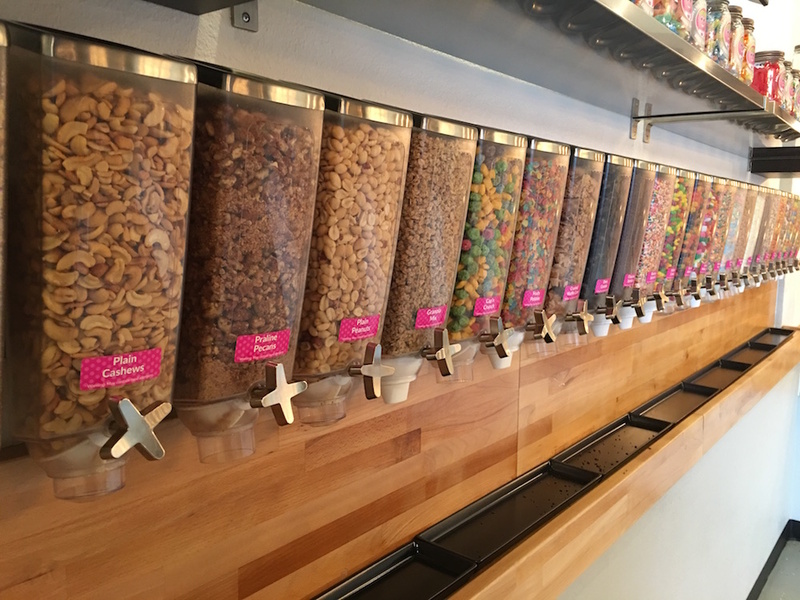 With over 45+ toppings, we have everything you need to hit that sweet spot. Abby’s is not just an ice cream and frozen yogurt shop, but it’s also an Ellijay GA Candy Shop! Fill up an Abby’s Mason Jar with your favorite candy if you’re on-the-go or as a special gift for best friend or loved one. Fill it with whatever you want and take it home for only $10! If you’re looking for a candy shop in downtown Ellijay, GA you are going to love Abby’s! Abby’s doesn’t just have Ice Cream and Frozen Yogurt, we are also a candy store in Ellijay. Choose your favorite candy, or mix and match your favorite candies, and take it home in a vintage Abby’s Mason Jar. 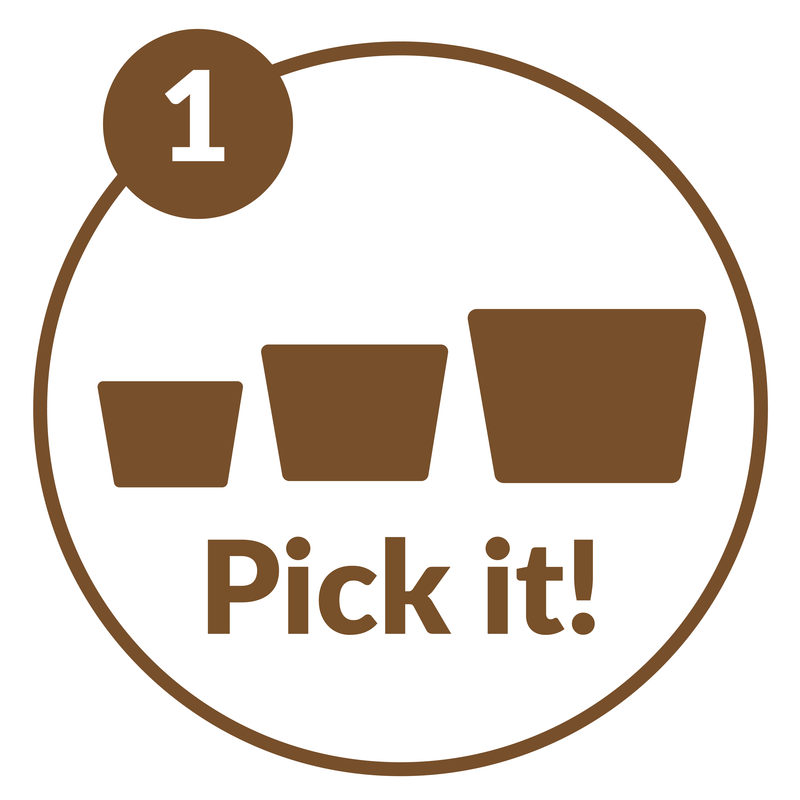 Not a fan of all that candy and sugar, fill your mason jar with Nuts, Trail Mix, or Granola! 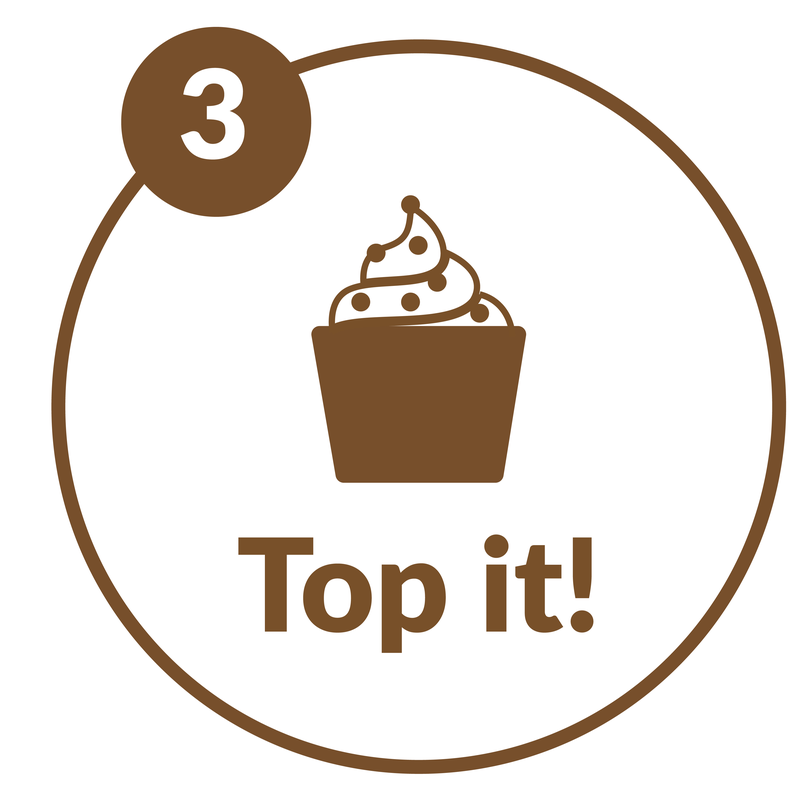 Check out all of these fun and unique candy toppings that will hit the spot! Visit this Ellijay GA Candy Shop for some tasty candy and treats! 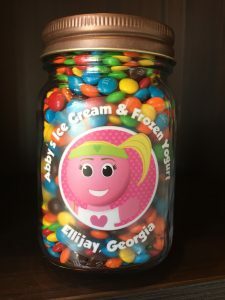 If you live in Ellijay GA, or if you are just visiting, check out Abby’s Ice Cream and Frozen Yogurt in Downtown Ellijay and experience this fun Ellijay GA Candy Shop! 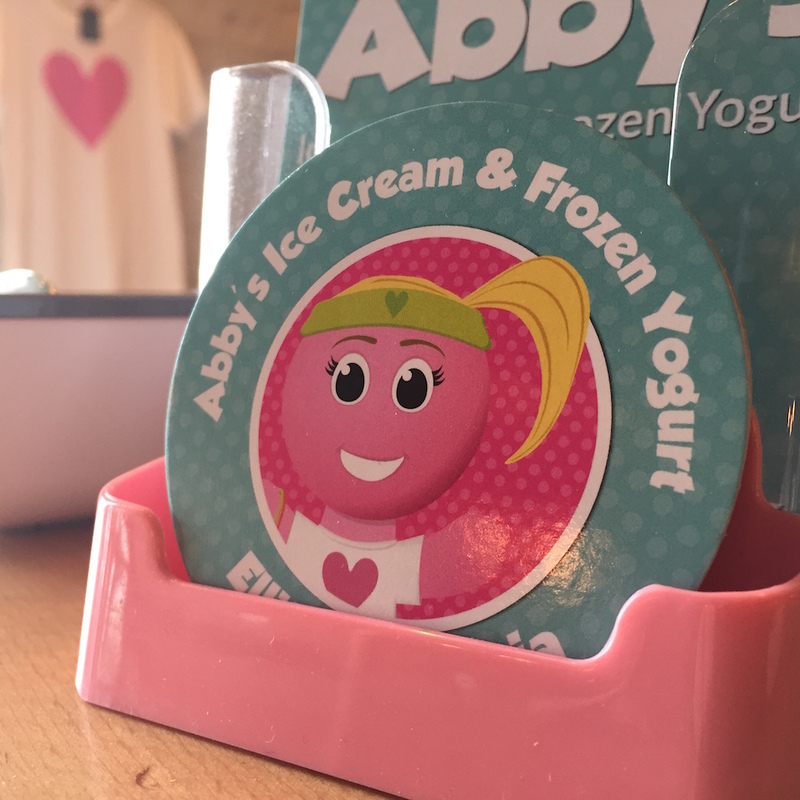 Abby’s is an Ellijay GA Ice Cream and Frozen Yogurt shop right in the heart of downtown Ellijay, GA. 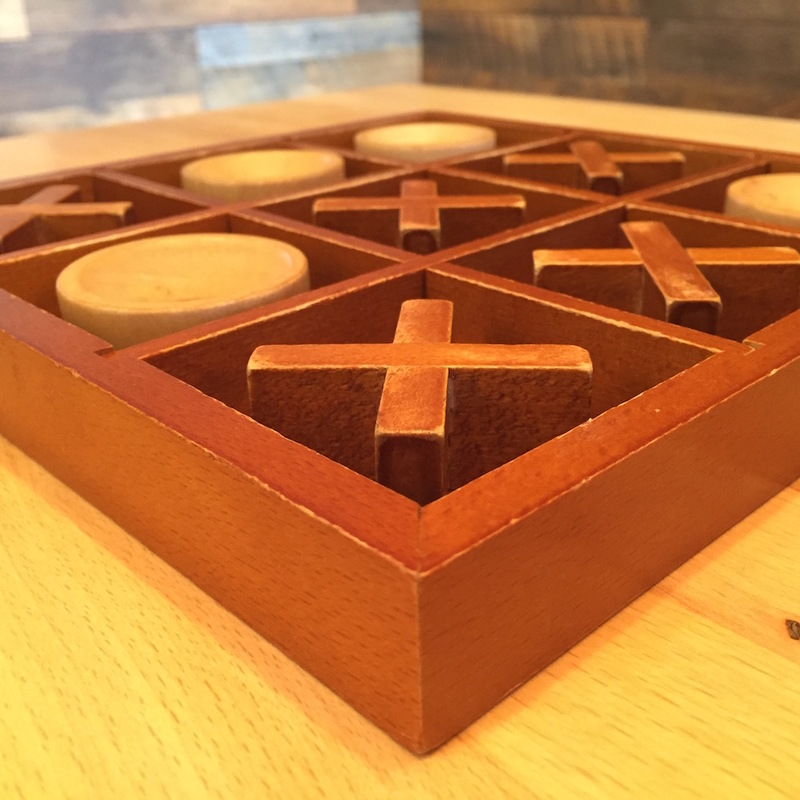 If you are looking for something fun to do in Ellijay, or need things to do for Apple Festival, come visit us at Abby’s Ice Cream and Frozen Yogurt. If you are in Ellijay, GA this week, be sure to stop by Abby’s Ice Cream and Frozen Yogurt! 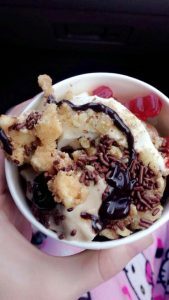 This Ellijay Ice Cream and Frozen Yogurt is the best tasting Froyo you’ll find, and people LOVE the flat fee pricing. 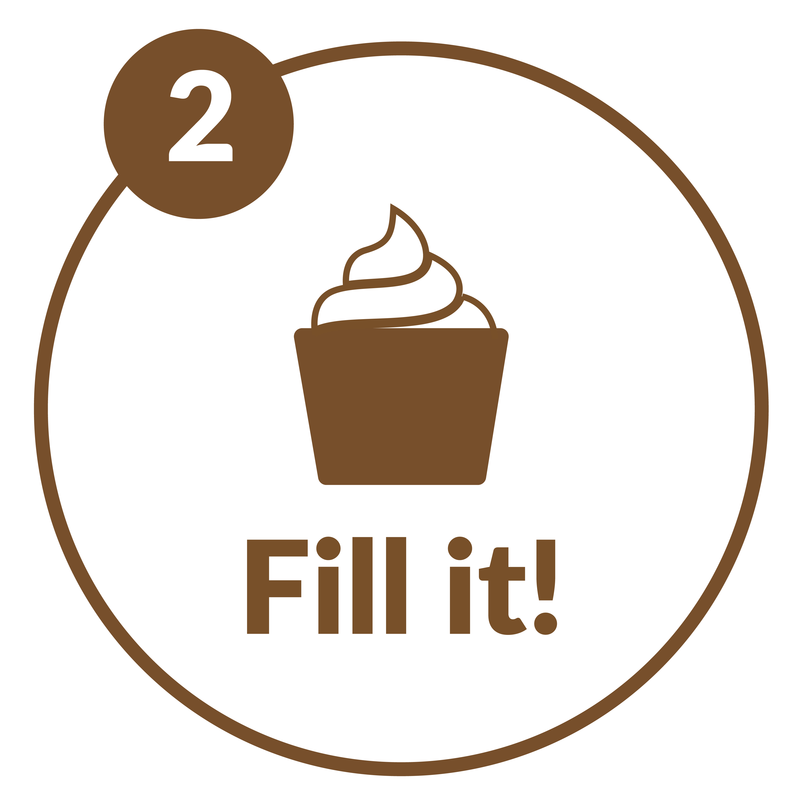 Choose from a $5 Cup, $6 Cup, or $7 Cup and fill it with ice cream, frozen yogurt, and all your favorite toppings. This Ellijay Ice Cream shop is amazing and such a fun experience! 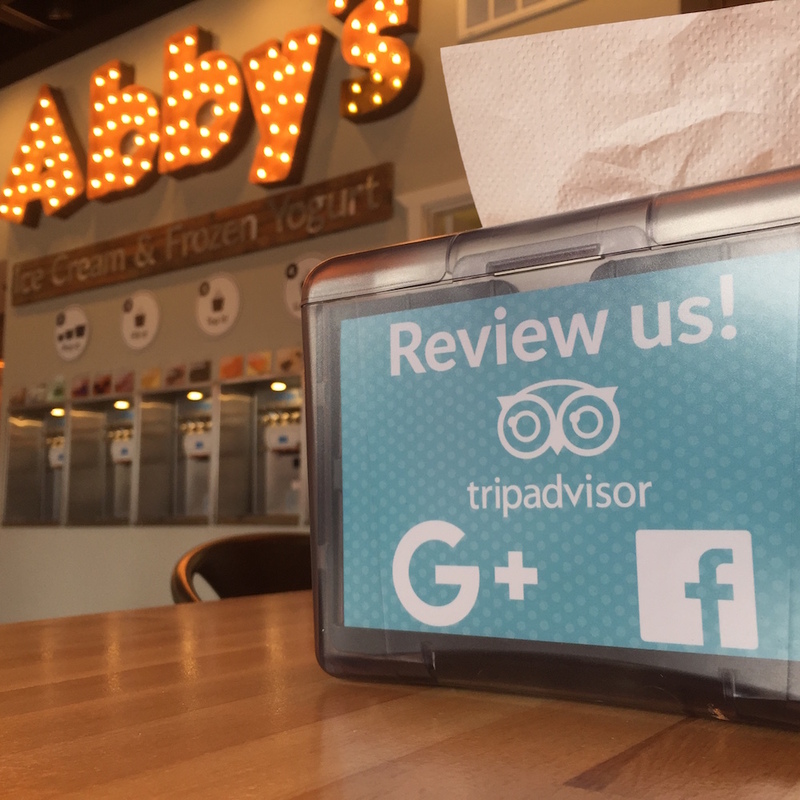 So, if you are looking for some Ice Cream in Ellijay, GA…be sure to stop in our local Abby’s Ice Cream and Frozen Yogurt, located in downtown Ellijay, Georgia! 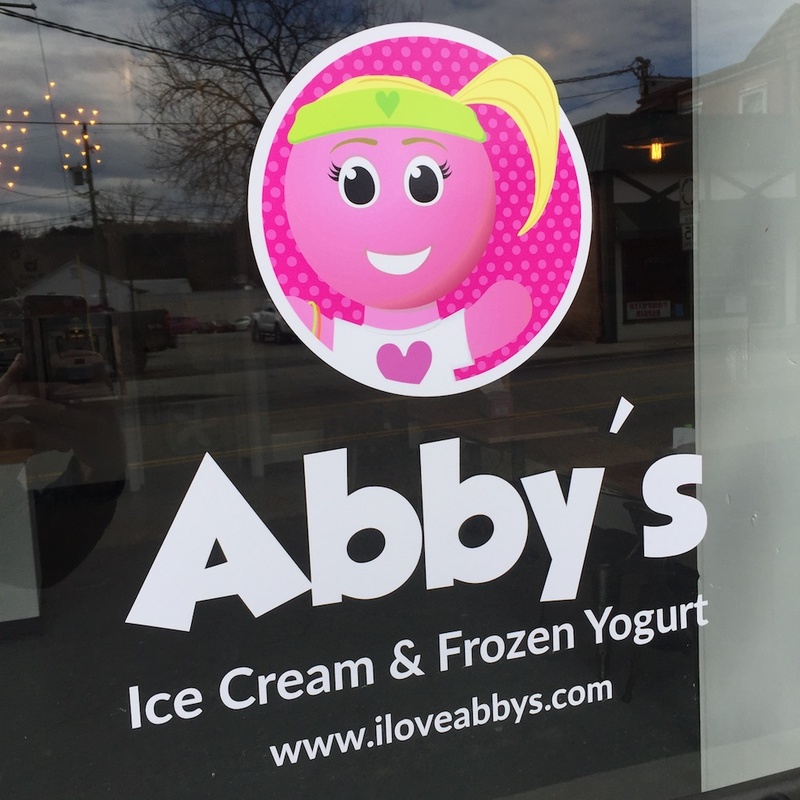 Abby’s Ice Cream and Frozen Yogurt located in Downtown Ellijay is now open! Abby’s is a family owned and operated local business in beautiful Ellijay, Georgia. 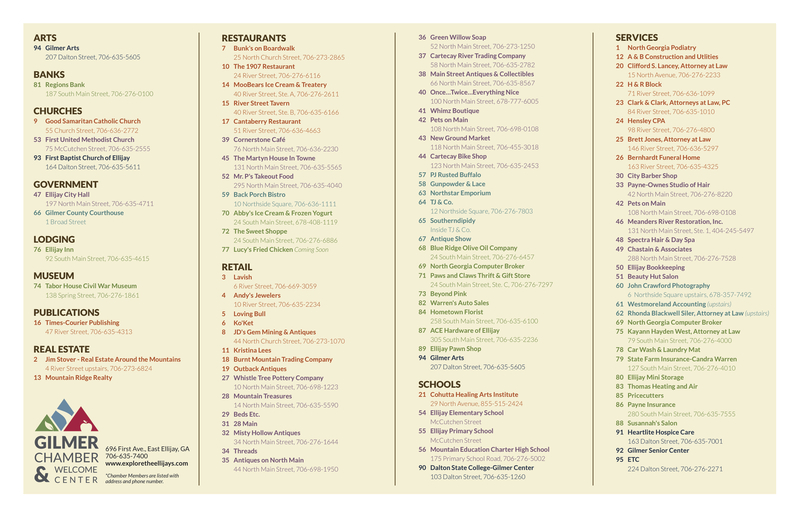 If you are looking for something fun to do in Ellijay, come visit Abby’s Ice Cream & Frozen Yogurt. If you are a local, or visiting for Apple Festival, we would love to meet you and have you enjoy our tasty ice cream and frozen yogurt! 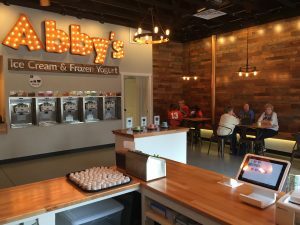 Abby’s Ice Cream and Frozen Yogurt is now open! So, if you are a local Gilmer County resident or a visitor, you are going to love this experience. 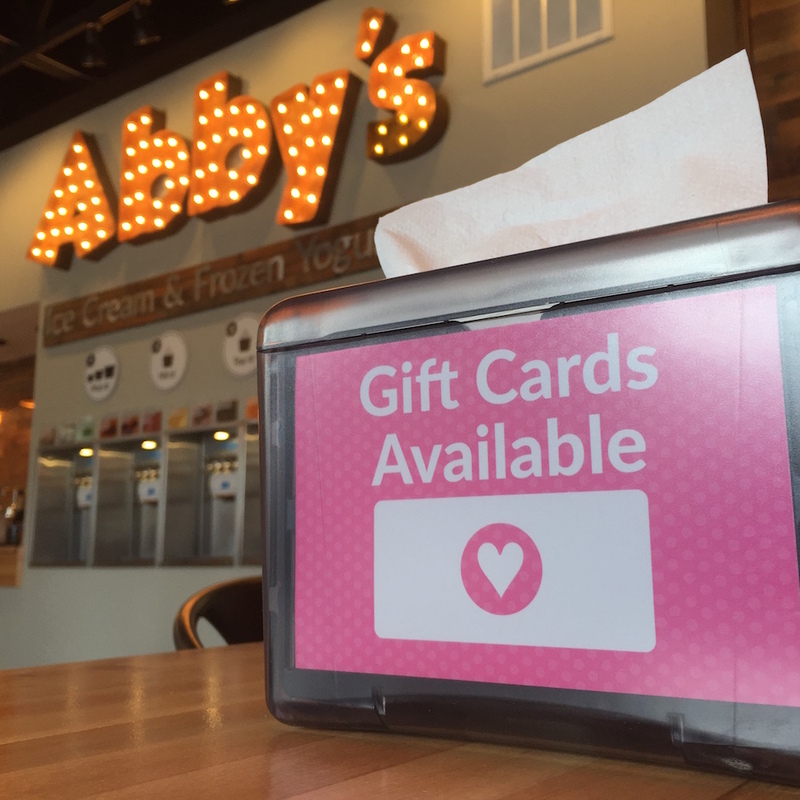 Get 15% off with the N. GA. Christian Academy Discount Card or use the Abby’s Loyalty Program to earn a FREE CUP pink cup after 10 visits!